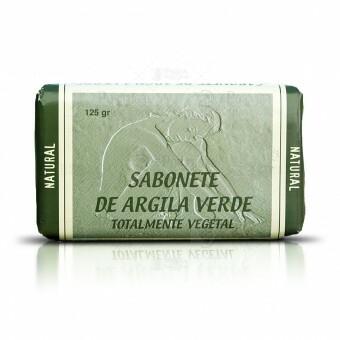 100% vegetable soap made from selected superfine French Green Clay with natural Algae extract . Green Clay is known for its unique healing and therapeutic properties It's unique mix of minerals make it excellent for cell regeneration and tissue vitality and firming, making this soap a wonderful and natural anti-aging product. Enriched with Fucus Vesiculosus, an algae rich in Iodine and a blend of vegetable oils resulting in a lightly scented, very pleasant fragrance. Completely free from Caustic soda (Lye), foaming agents and dyes. French Green Clay also sometimes traded as Sea Clay or also known as Illite is simply one of the most effective, high quality and most used mineral skin clay that can be found. Green Clay is in fact a great amount of unique valuable elements, including montmorillonite, several (up to 9) important mineral oxides, magnesium, calcium, potassium, dolomite, silica, manganese, phosporous, silicon, copper, and selenium. The actual green colour is due to w major factors, which dictates between a good or poor quality clay. They are, iron oxides, and decomposed plant matter. That's right, decomposed plat matter. These are very important, meaning they contain the actual cycles of Earth geology, using to regeneration. Along with the French green clay in powder, this is also a very good product! 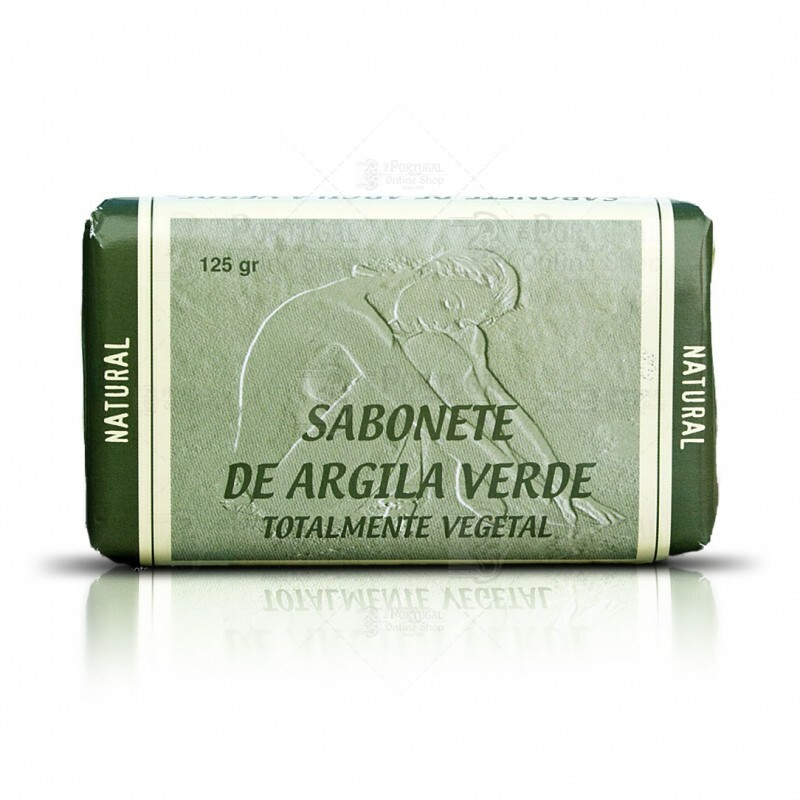 The soap itself is very smooth and has a real pureness in it. Very smooth too. It's great really!